Dr. Daniel Kuncio is a board-certified orthodontist on Manhattan's Upper West Side, as well as an attending orthodontist and assistant professor at Bronx-Lebanon Hospital/Icahn School of Medicine at Mount Sinai. Dr. Kuncio has earned numerous honors and publications in the field of orthodontics, but he believes that his greatest accomplishments are the healthy, attractive smiles on the thousands of patients who have come to his practice over the past decade. Dr. Kuncio is passionate about helping each patient feel confident in the beauty of their smile and the quality of their healthy bite, both on the day that they leave his office, as well as for years to come. Dr. Kuncio’s orthodontic philosophy focuses on the health and wellness of each patient. He is guided by the principle that nature comes first, and treatment follows from there. This approach is one that begins with preventative measures, incorporates the latest orthodontic technology, and only resorts to surgical intervention and extraction of teeth when absolutely necessary. While all orthodontists work to correct a patient's natural teeth position, Dr. Kuncio's treatment plans take into account all of the patient's dental health and facial aesthetics. Dr. Kuncio grew up in Manhasset, Long Island watching his mom’s dental practice thrive. As a child, he had braces - an experience he remembers as fascinating and rewarding. Dr. Kuncio began his education by earning a B.S. in Mechanical Engineering (Cornell, 1998), a course of study that laid the foundation that allows him to understand the mechanics of the orthodontic devices he uses on a daily basis and empowers him to adapt to the latest technological developments in the field. After several years of teaching, Dr. Kuncio earned his D.D.S. (University of Buffalo, 2003), and completed his orthodontic residency at Montefiore Medical Center/Albert Einstein College of Medicine (2006). This highly clinical hospital setting armed Dr. Kuncio with significant experience treating patients with a variety of challenging medical issues. Since then, Dr. Kuncio has gone on to publish original work in the field of orthodontics, and is the only doctor in the NYC area to publish findings on the topic of Invisalign®.  Dr. Kuncio is also one of very few NYC orthodontists who has been duly (2007, 2016) board-certified by the American Board of Orthodontics, the highest honor in the profession.